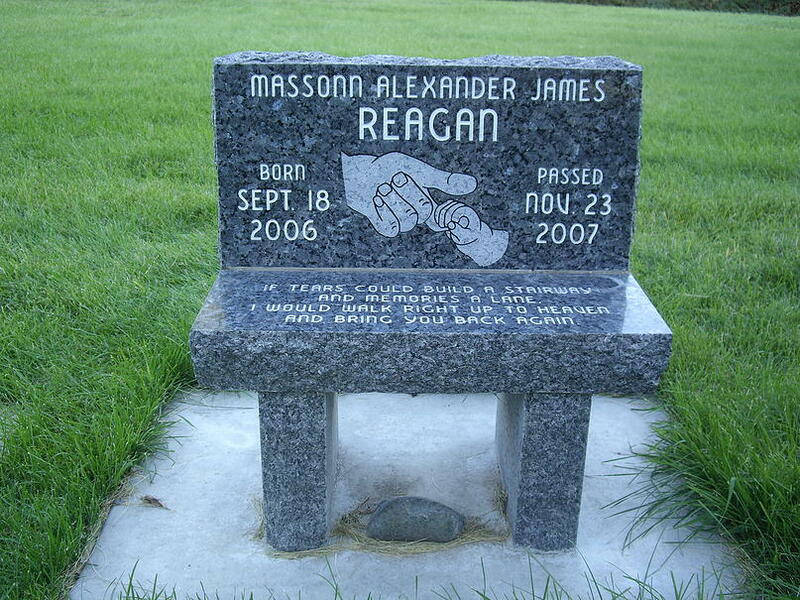 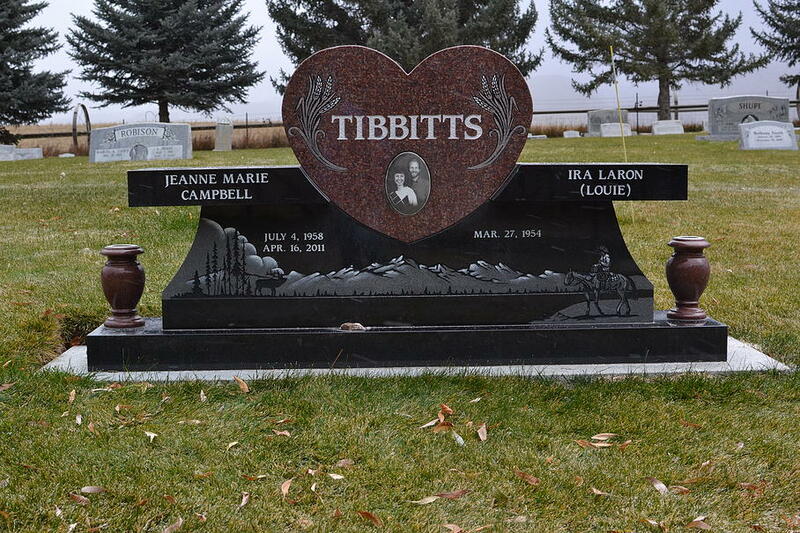 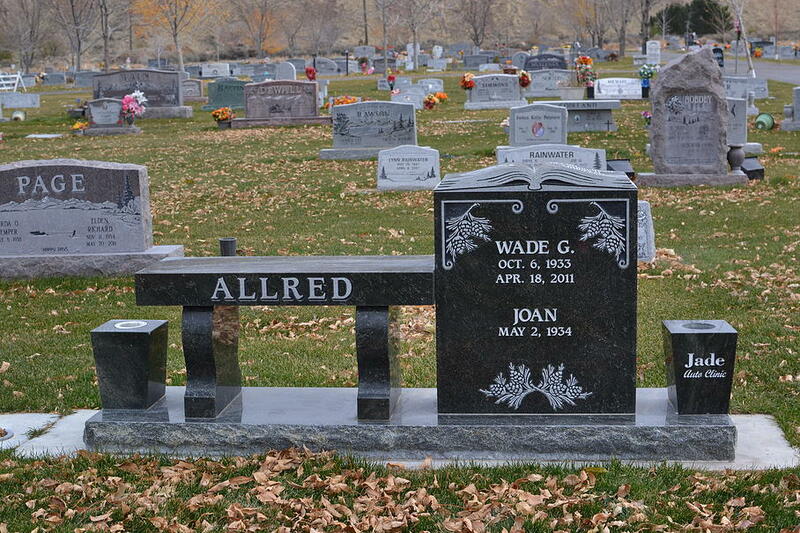 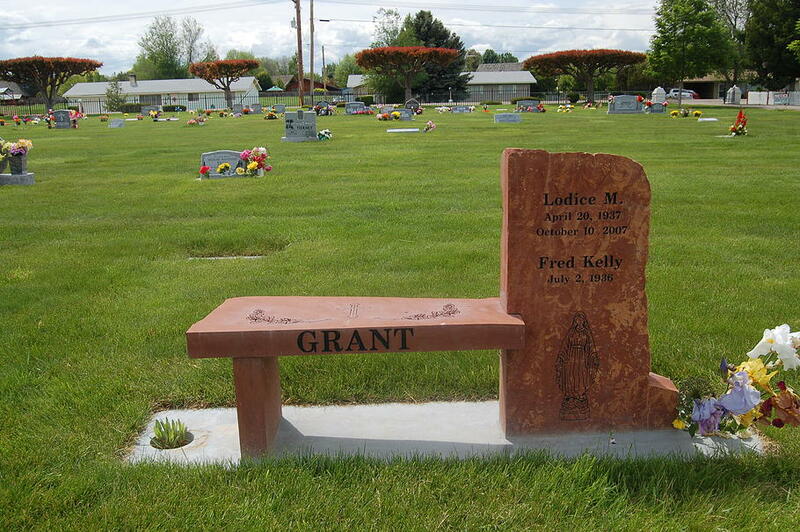 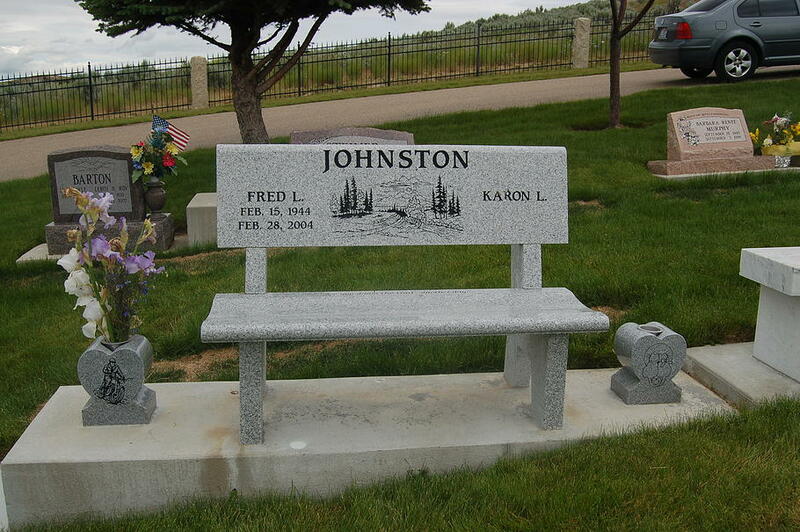 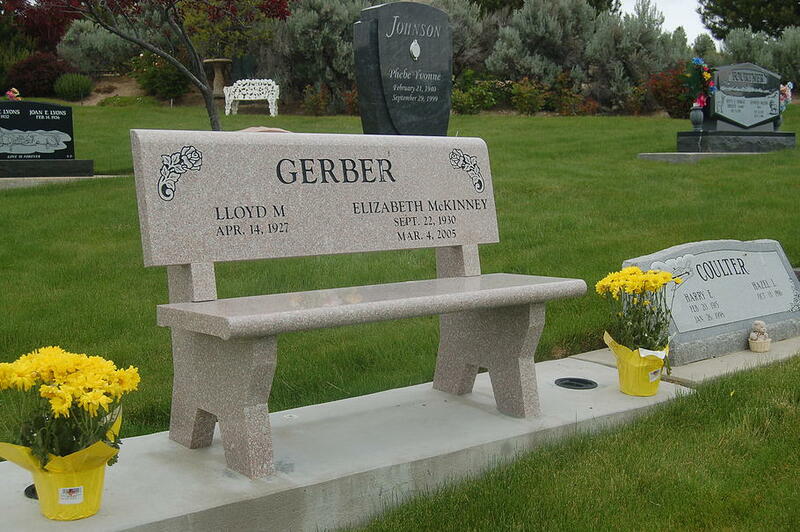  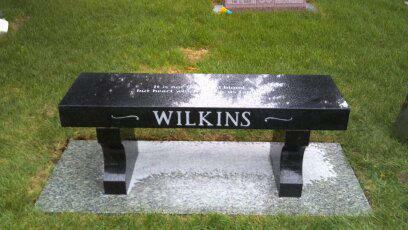 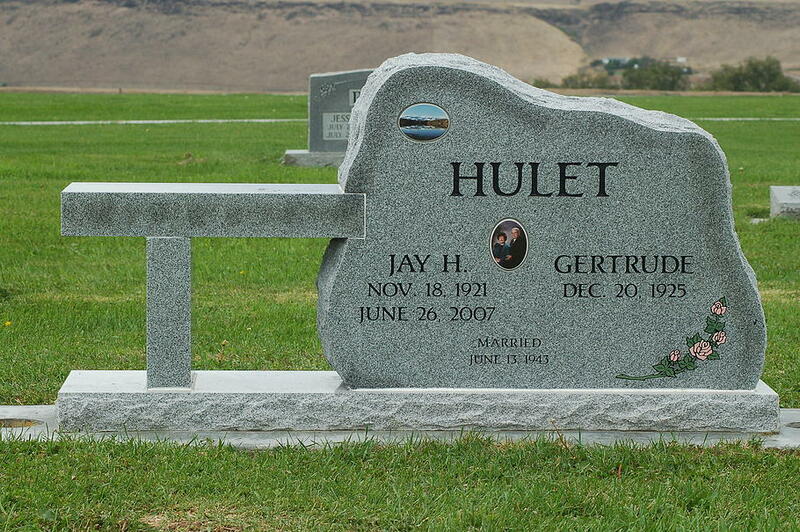 Benches are commonly placed as memorials in cemeteries and parks. 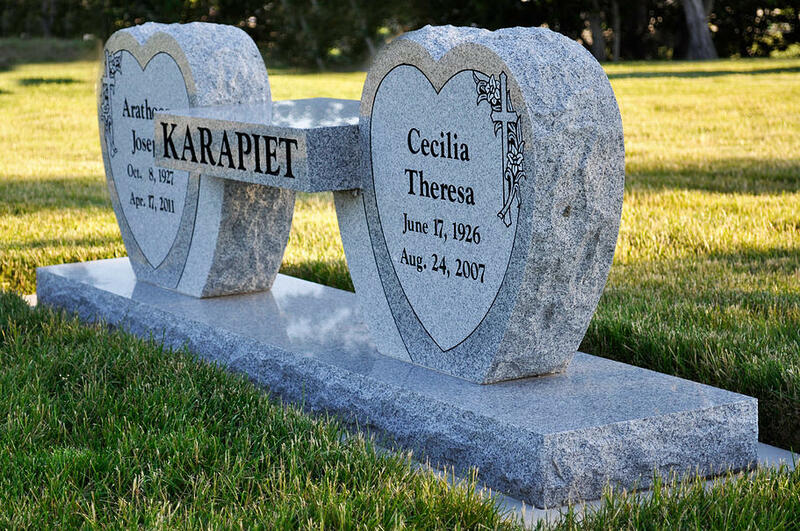 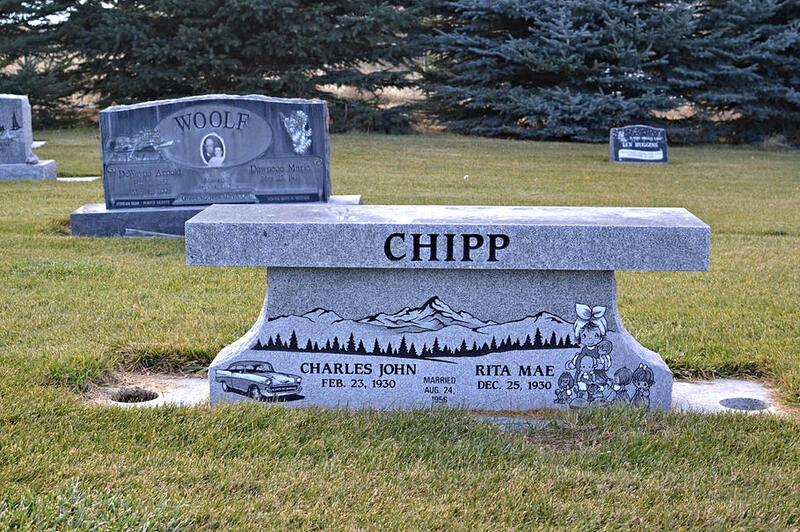 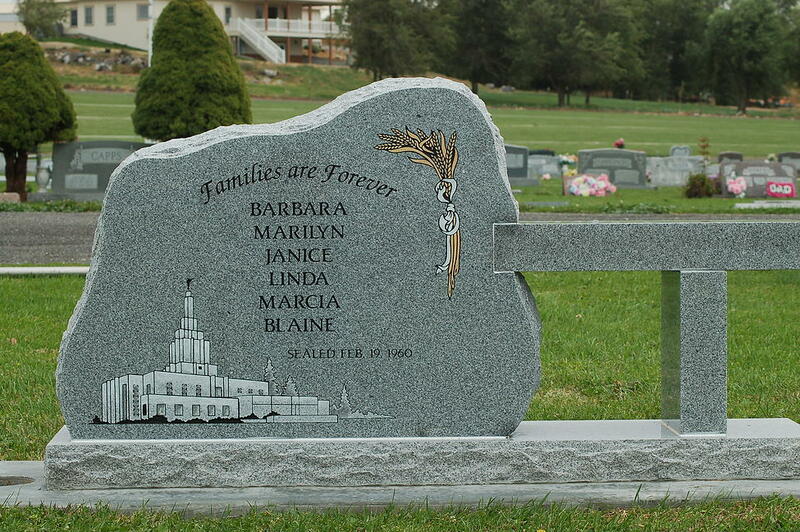 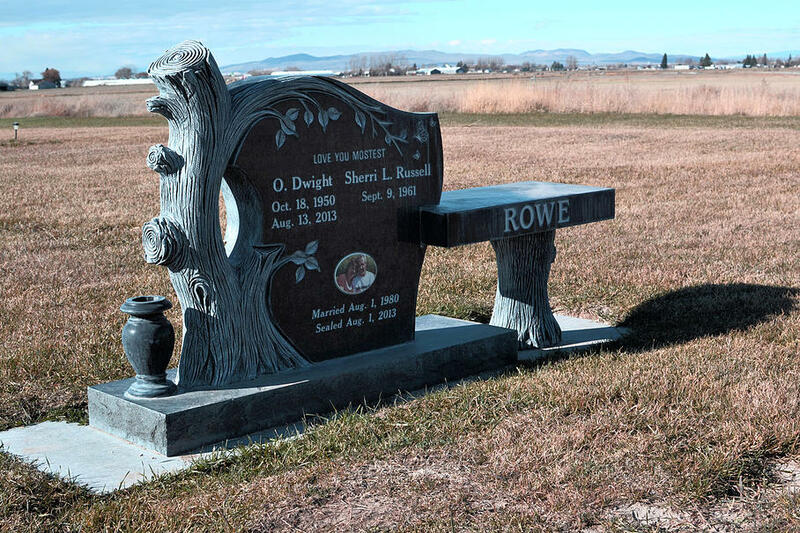 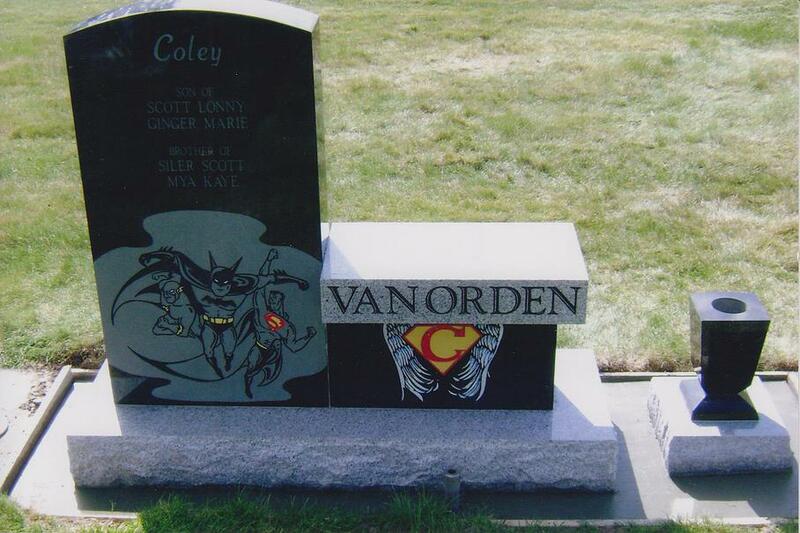 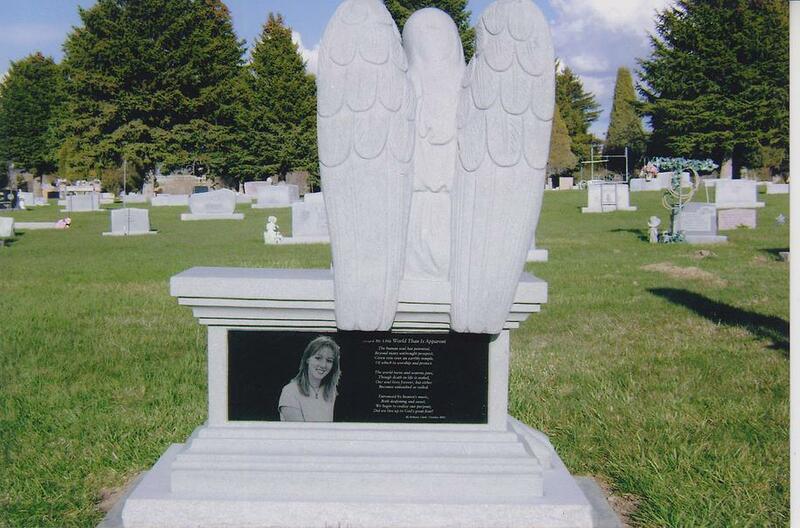 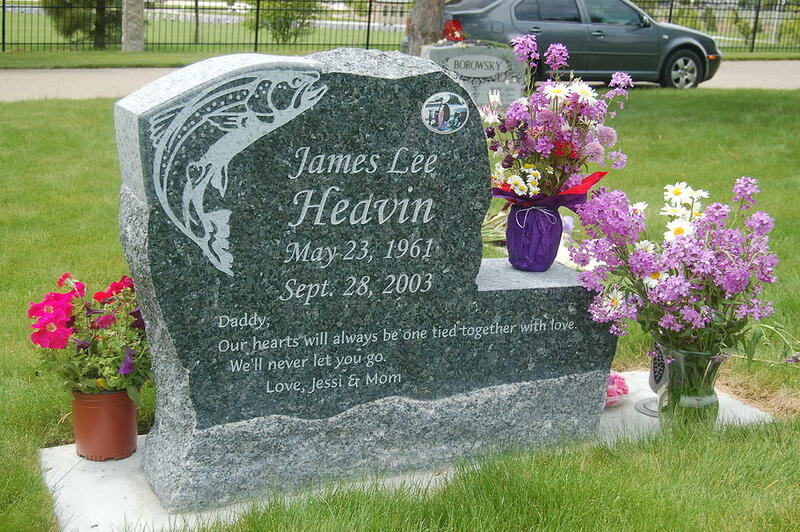 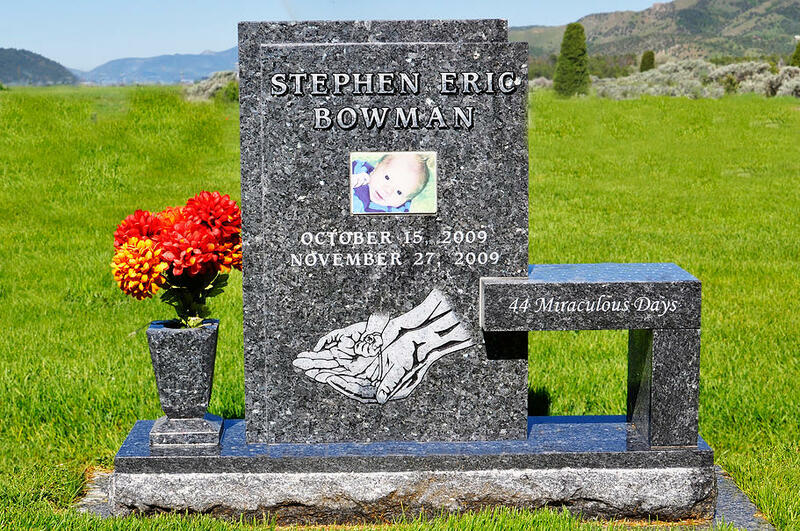 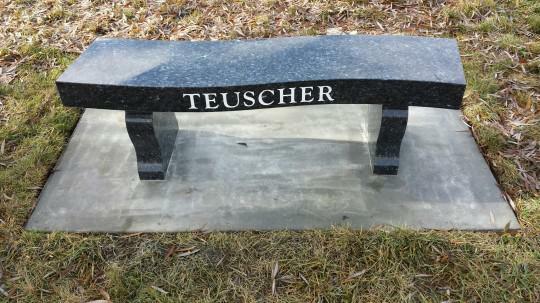 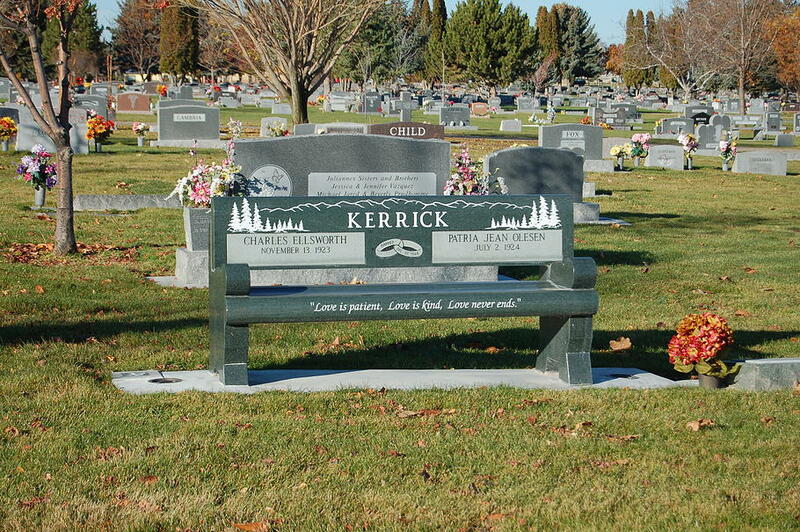 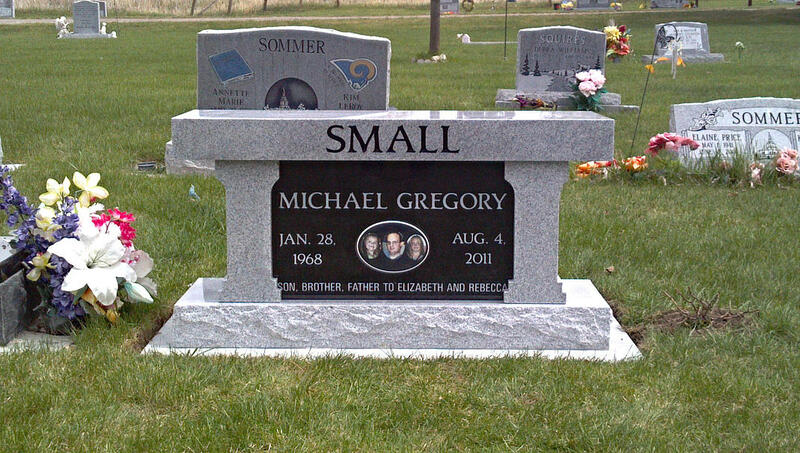 Memorial Monuments provides standard park benches, harp leg benches, and also custom benches that come in a variety of shapes and sizes. 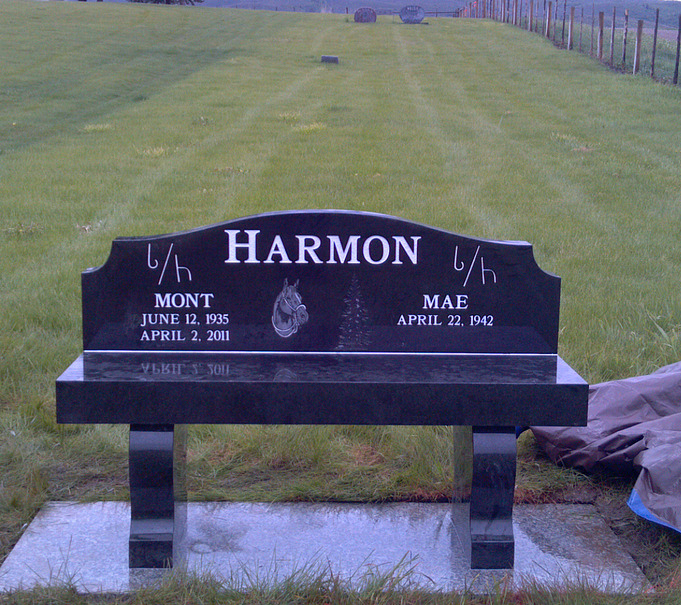 For more infomation please contact us.